Popular Post for this week → What is Premium Friday? 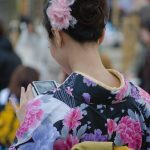 In KIMONO Manners and How to Enjoy Kyoto with Gorgeous Rental Kimono, I have introduced Kimono manners as well as how the rental Kimono works. In this post, I’m going to show more specific details such as steps to rent and prices. 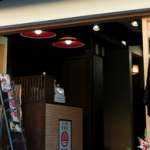 Yumekyoto is one of the popular rental Kimono shops in Kyoto. They open 7 days a week, 9a.m. to 8p.m. and have shops in Kodaiji and Gion. There are two ways of making a reservation at Yumeyakata. Just go to Yumeyakata Rental and fill in reservation form. It asks your name, email address and phone number. Pick a date, location and time. Then fill in how many people need to rent Kimono and what plan you intend to use. If you are not sure what plan to choose, you could also decide at the shop. Online reservation is valid 2 days prior to the reservation date, so if you want to make a reservation for tomorrow, for instance, you need to call the shop. If you decide to rent Kimono and don’t have enough time to book online, you can call the shop. Just like online reservation, staff would ask your name, phone number, date, time, how many of you and your plan. Check their rental plans online as it shows what items are included in the plan. 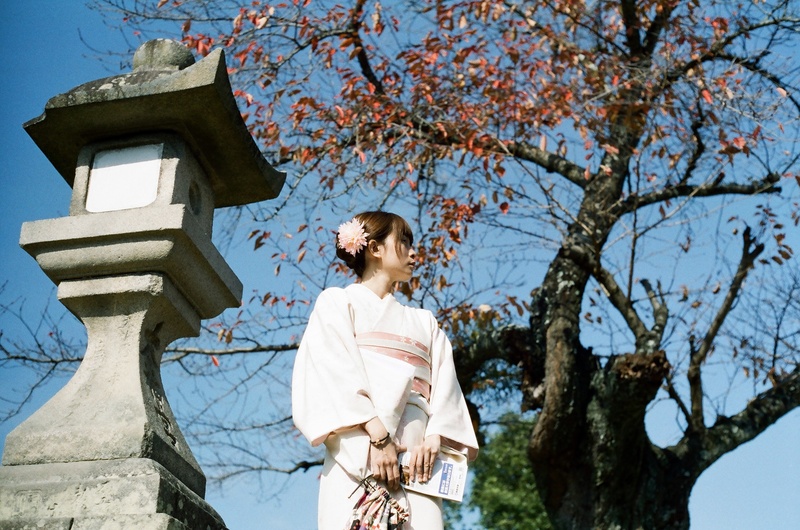 Starting at 3,000 yen, this plan offers Kimono, Obi (sash), bag and Zori (sandals). Tax is excluded and you need to get Tabi (socks) for 500 yen. The staff would choose Kimono for you. With 4,000 yen plan, you can choose your Kimono by yourself. It includes Kimono, Obi (sash), bag, Tabi (socks) and Zori (sandals). It offers you 50 kinds of Kimono. 5,000 yen plan offers Kimono, Obi, bag, Zori, Tabi, decorative Obi and Haori (shawl). You can choose one Kimono from 200 selections. Men can of course rent Kimono! Yumekyoto offers 5,000 yen plan for men and it includes Kimono, Obi, Tabi, Zori and Haori (shawl). If you are between 155cm and 190cm, it suits the best. A special deal for couples! If you want to enjoy Kimono with your loved one, try this couple package. This plan includes Kimono, Obi, Tabi, Zori and Haori and the price is 9,000 yen. Women can choose one Kimono from 150 selections. Wanna be taken photos by professional photographer? If you do, also book photo plan. 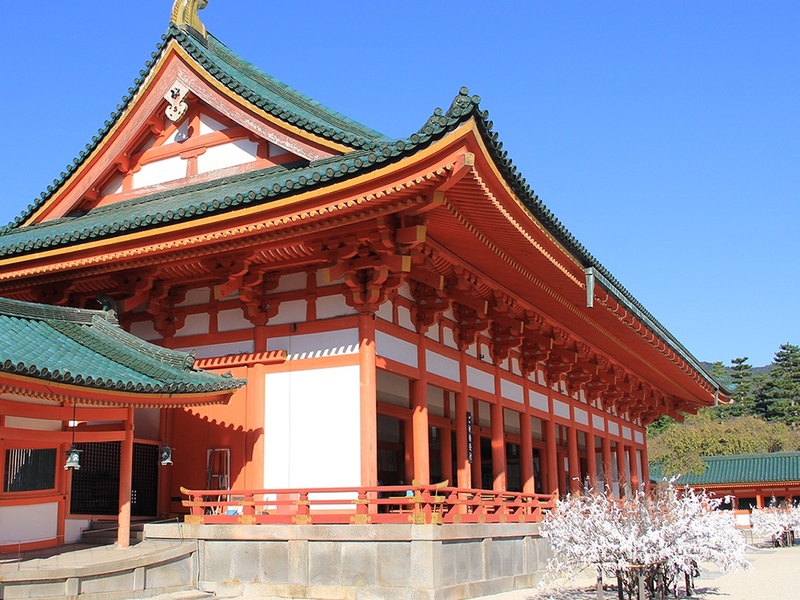 It’s 1,000 yen per person and a photographer would take your pictures in front of Yasaka Shrine. It would take about 20 minutes. 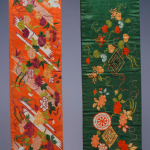 Yumekyoto offers 3 ways to return the Kimono and accessories. Simple and no charge! After enjoying Kimono, just go back to shop and return it. If you don’t have to wear Kimono during night, this works well for you. If you want to take your time and enjoy night with Kimono on, this is a perfect option for you. It costs 1,000 yen you don’t have to rush to return the Kimono. After you are satisfied with Kimono experience, go back to your accommodation and return it. Your clothes would be at reception by 8p.m. The last option also costs 1,000 yen and you can return a Kimono next day. The only thing you might concern is that your clothes are on hold in a shop until you return the Kimono. Okamoto offers variety of Kimono in 5 locations in Kyoto. 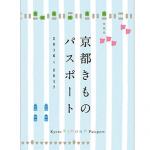 Just like Yumekyoto, you can either submit reservation request online or call them. Go to http://okamoto-kimono.com and click reservations. Enter your name, email address and choose what shop you are going. Also add number of people you would have, date and time, plan you want to try and any optional services such as studio photography and setting up hair. Simply call and make a reservation. Staff would ask you basic information such as your name, phone number, email address, number of people and date and time. If you have any questions, you can also ask at the same time. Some people take longer time to pick a Kimono, while others pick one quickly. Therefore, it depends on people but usually people spend 1 hour to 1.5 hours to complete choosing and wearing Kimono and setting up hair. Here are plans at Okamoto. The basic plan includes Kimono, Obi (sash), Tabi (socks) and Zori (sandals) and it costs 3,000 yen, excluding tax. You can choose one Kimono from 30 selections. 4,000 yen plan offers 300 kinds of Kimono, Obi, Tabi, Zori and bag. 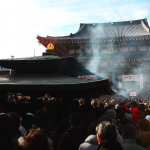 If you need more selections, try 5,000 yen plan. 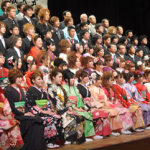 It’s also called “Full-Scale Attire Plan” and offers 600 kinds of Kimono. This plan includes Obi, Hadajuban (undershirt), Obi accessories, Tabi, Zori and a bag. Men can enjoy 4,000 yen plan. This plan includes Kimono, Obi and Tabi. They don’t state detail on website but I assume they would provide Zori as well. Children can also rent Kimono and walk around Kyoto. The plan is 5,000 yen and their Kimono is for children whose height is between 85cm and 135cm. If they are taller than 135cm, small size for adults is recommended. They also offer photography. Its 1,500 yen for one photo and 2,500 yen for two photos. It comes with a frame. After dressing Kimono, take pictures and pick your favorite one. The photo would be ready while strolling Kyoto. Just like Yumekyoto, Okamoto also offers 3 ways to return Kimono. After strolling Kyoto, return Kimono by 6:30p.m. If you made a reservation in the morning and had enough Kimono day, this works well for you. You don’t have to go back to shop and you can take time with this option. Enjoy Kimono as much as you want and your clothes would be delivered to your accommodation. The cost is 2,000 yen for one person, 1,500 yen each for two people and 1,000 yen each for three people or more. Return the Kimono by 5p.m. next day. The staff would check your ID and requires 10,000 deposit if you choose this option. No additional fee and deposit will be back when you return the Kimono. There are more places to rent Kimono in Kyoto. I introduced those 2 shops because they are popular and easy to access. Pick a shop that is near your destination and enjoy authentic time! Be aware that your feet might be tired and uncomfortable because of Zori sandals. Walk slowly and have a great time with Kimono. Have you tried Kimono? What was your Kimono experience like?